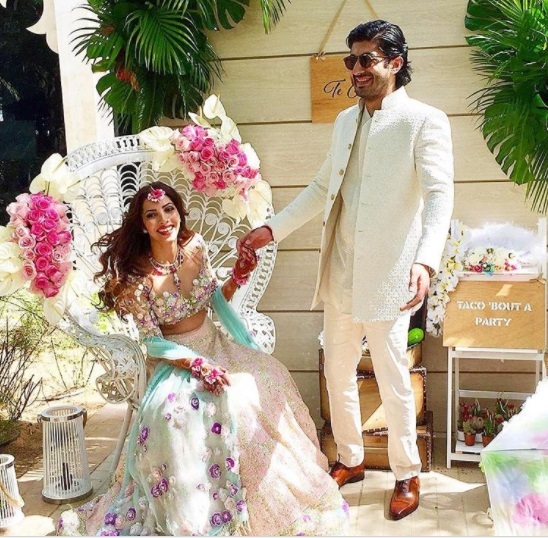 Mahot Marwah is getting hitched with fiance Antara Motiwala in Dubai. 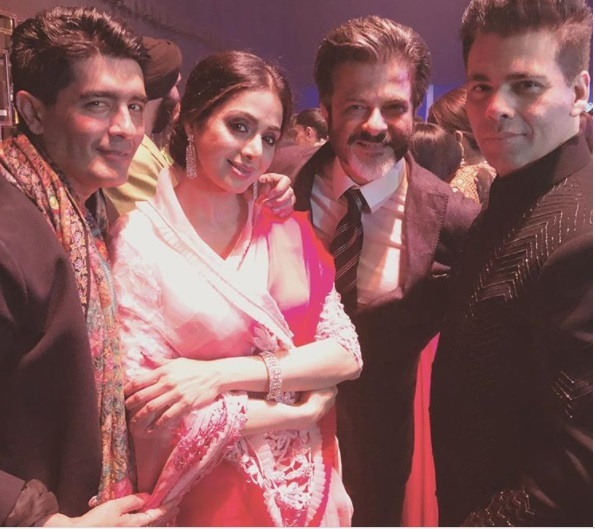 The Kapoor clan including Sridevi Kapoor, Sona Kapoor, Rhea Kapoor and Arjun Kapoor are having gala time. 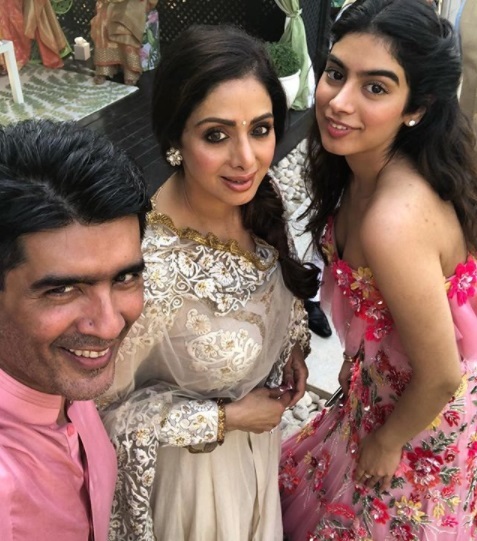 Sonam Kapoor and Arjun Kapoor’s cousin Mohit Marwah and Nita Ambani’s niece Antara Motiwala is all set to tie the knot. 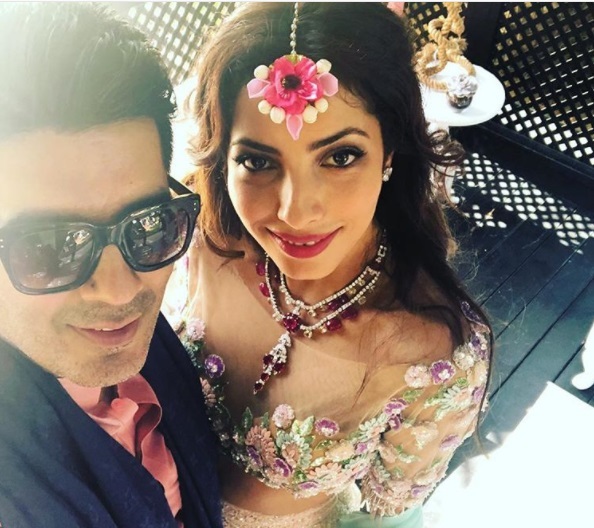 After dating for more than four years, the couple are getting hitched at the luxurious Waldorf Astoria Ras al Khaimah, UAE. 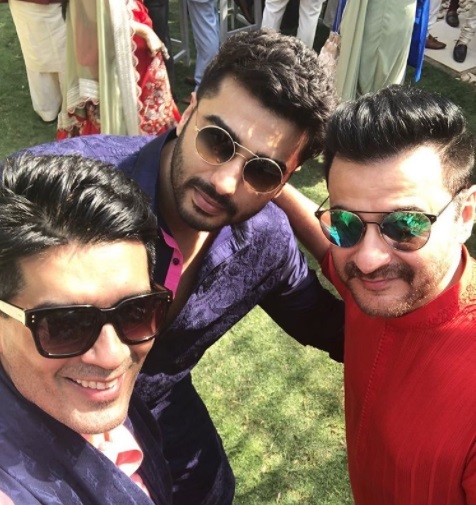 The pre-wedding festives – sangeet and mehendi of Mohit Marwah and Antara Motiwala is as grand as red carpet event. 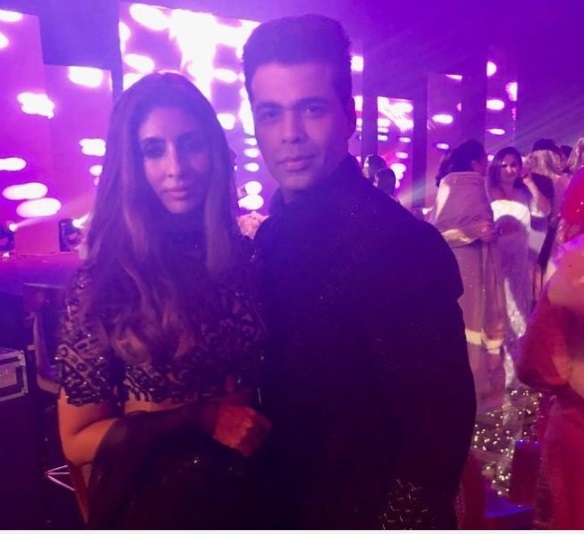 Bollywood’s Athiya Shetty, Karan Johar, Shweta Nanda Bachchan and celebrity designer Manish Malhotra have attended Mohit and Antara’s pre-wedding bash. 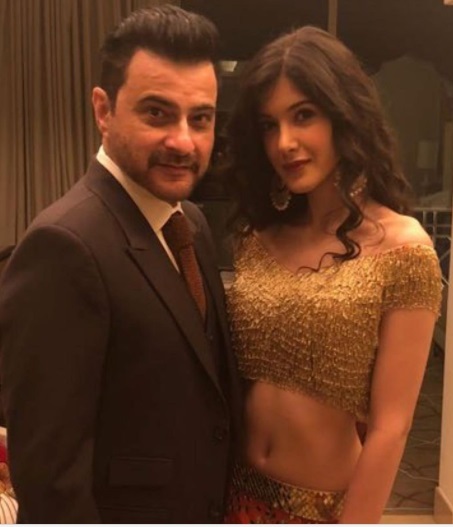 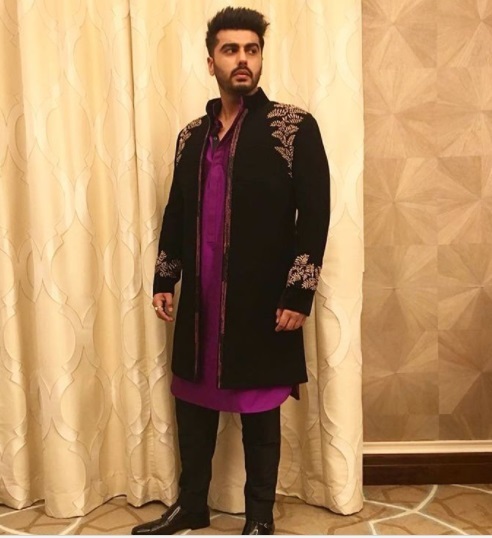 The Kapoor’s clan are seen in attendance including Sridevi’s daughter Khushi Kapoor, Sonam Kapoor’s boyfriend Anand Ahuja, Anil Kapoor, Sanjay Kapoor and his daughter Shanaya Kapoor, Arjun Kapoor and his sister Anshula Kapoor and Boney Kapoor. 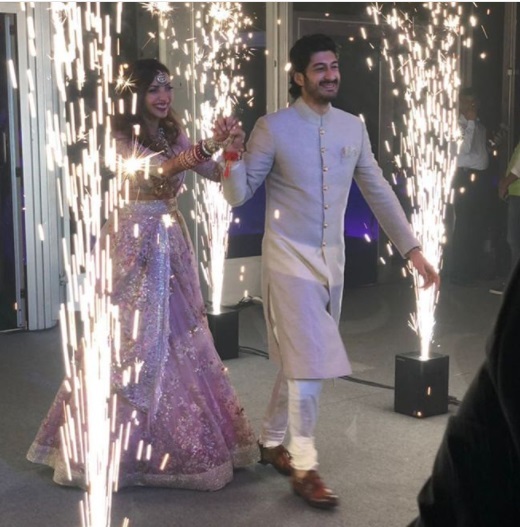 Social media is flooded with the pictures and videos of Groom Mohit Marwah and bride-to-be Antara Motiwala with a hashtag #antumoh. 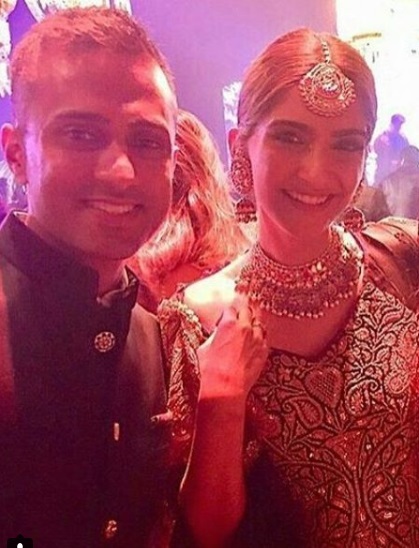 Sonam Kapoor Shopping Wedding Jewellery With BF Anand Ahuja’s Mother, Marriage On Cards? 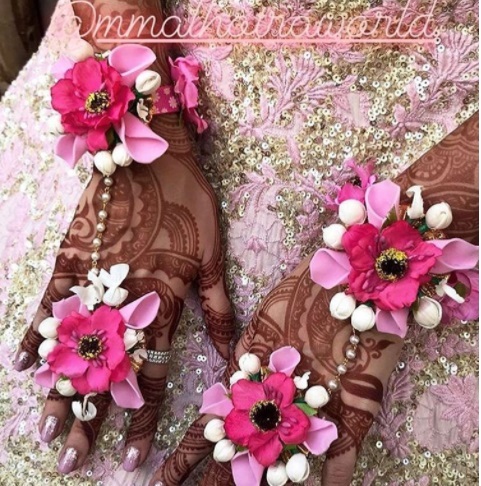 Indian Fashion is changing dramatically and the amalgamation of indian art and craft with global fashion influence; here the young bride is enjoying every moment of this fresh wave. 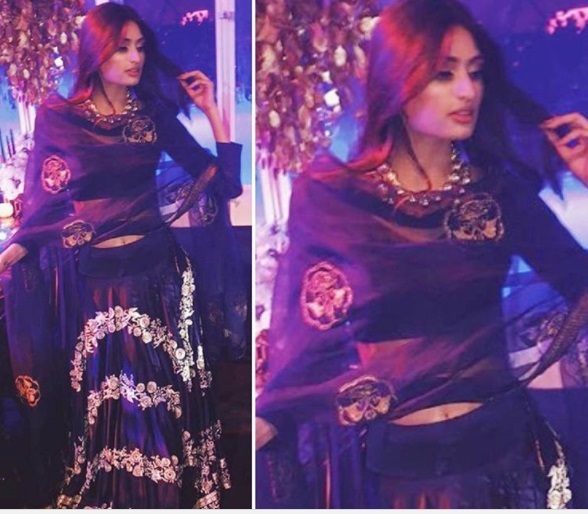 #gorgeous @antara_m #stunning in #manishmalhotralabel #beautiful and #glamourous #manishmalhotraworld @mmalhotraworld #sangeet #antumoh #antumoh? 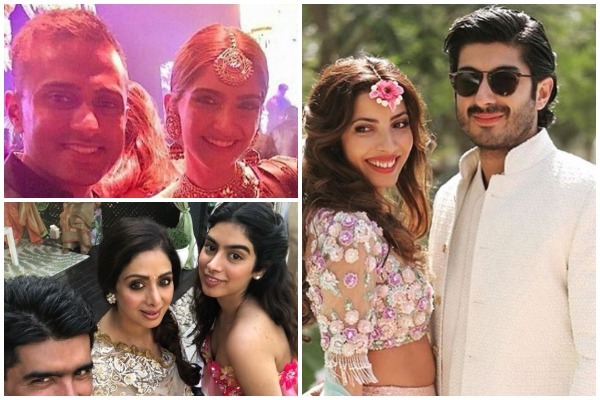 If the pre-wedding bash is such huge, don’t give a miss to watch this space for the inside pics of the royal wedding of the Marwah & The Motiwala.